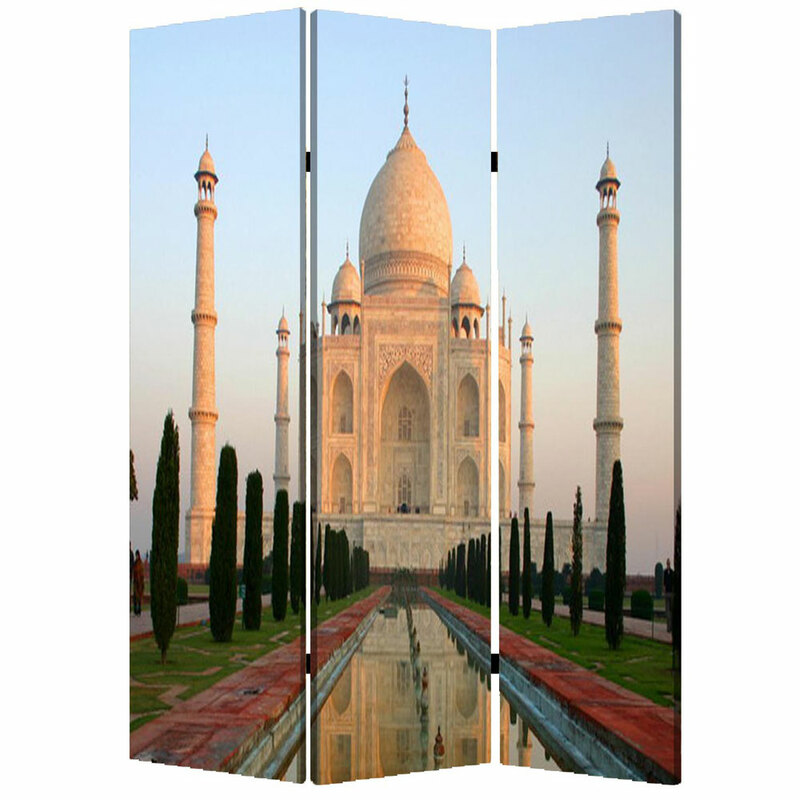 It isn’t a worldwide known icon for nothing and having two stunning images of it in your home is nothing short of amazing. 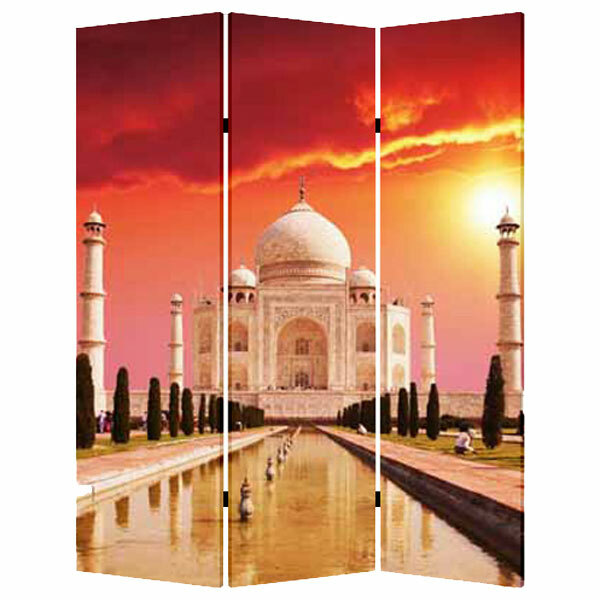 Bring the beauty of the Taj Mahal into your home with our Taj Mahal Screen. With three panels of two different images, you’ll create an artistic wonder in your home, while utilizing this beautiful screen as a room divider!